E-book available at the Amazon Kindle Store! This is not a diet book, although it does reveal what a healthy diet is and will also help you lose weight. It is a guide to making healthy eating choices and why. This book is an explanation of what to eat and what not to eat and why. Why do I have a big belly and how can I get rid of it? What causes sickness and disease? What foods should I eat to be healthy? How does eating the wrong foods harm me? How do I maintain the correct pH for my body? Healthy eating helps prevent aging and rejuvenates the body. 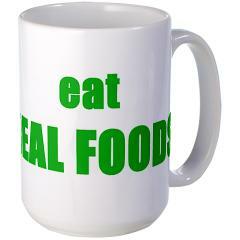 When you eat healthy you will save money on prescriptions, over-the-counter remedies, doctor visits, and more! 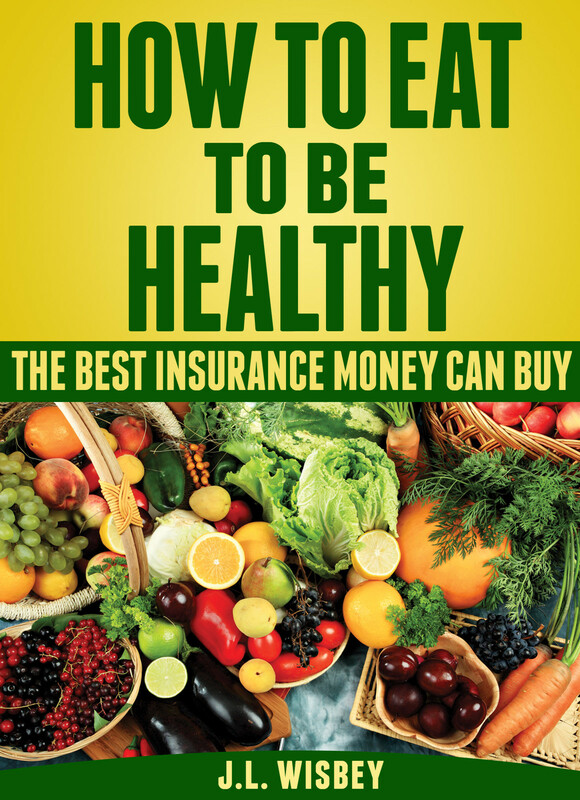 Knowing what to eat to be healthy, and what foods to avoid and why, is the best (and least expensive) health insurance money can buy. Included are Alkaline vs. Acid food charts listing the most nutritious foods separated by category. These charts replace the old, out-of-date 'Food Pyramid'. WARNING: this book contains very graphic descriptions of visits to a slaughterhouse and a rendering plant.